I don't know about you, but I'm seriously wondering how the semester has gone by so quickly. I guess they were serious when they said college goes by too quickly?! Each semester seems to fly by faster than the last. With the end of the semester nearing, it's time to start thinking about the week we've all been dreading since September... finals week. I promise that you can survive finals week this year. In fact, you can even thrive during finals week this year. 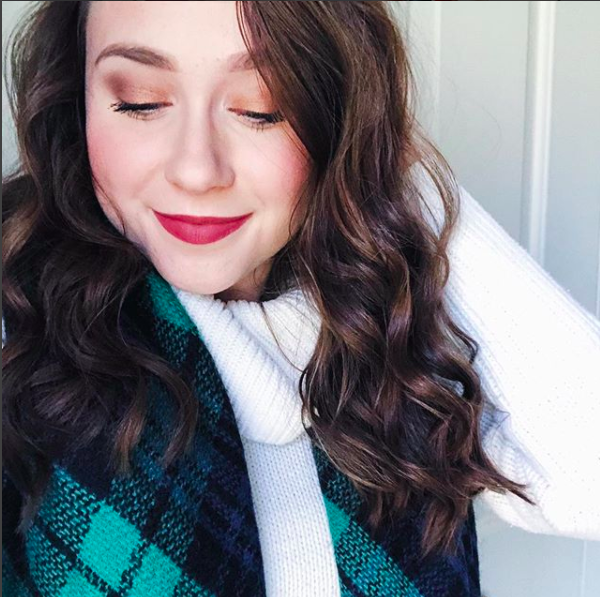 I'm dedicating today's post to finals, and I'm sharing with you all of my best tips for making it through finals week without completely loosing it. I know, it's much easier said than done, but it's so important to not get too stressed out during finals. I'll see people walking around campus who just look like complete zombies during finals week, and I feel so bad! It's truly not worth stressing THAT much. Don't spend every single minute studying. Take breaks, do things that you enjoy for awhile. Whatever it is that helps you relax make sure to do it during this crazy time of the semester. For me, drinking one of my favorite teas always helps me relax when I'm stressed out. The peppermint flavor is so relaxing! Sleep is NOT optional. In fact, I don't think anyone EVER should be pulling all nighters. I promise that you're better off getting enough sleep rather than staying up all night studying. It can, however, be difficult to fall asleep sometimes when you're a bit stressed out, so I like to calm down with some sleepytime tea. This one is so tasty! I'm also kind of obsessed with sleep masks. I often have trouble sleeping if I don't use one. If you find that you're having trouble sleeping, pick up a sleep mask before finals week begins so you can get your best sleep! Obviously, it's important to study in order to survive finals week. If you're prepared, I promise that you'll feel so much less stressed. I like to study a little everyday, so I'm not cramming the night before. Cramming the night before is not good. 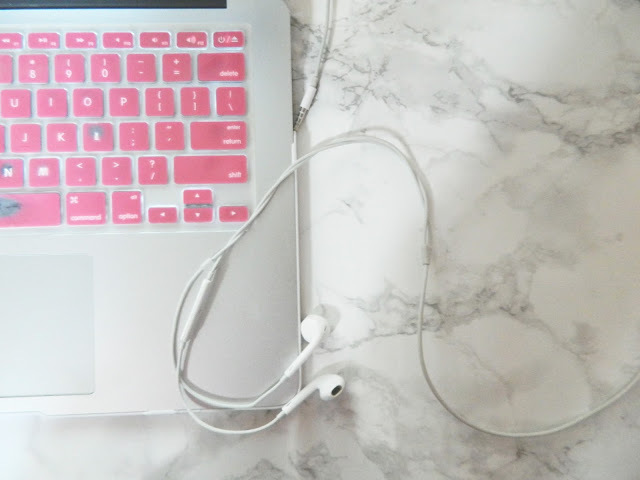 I already have a post on all my college study tips, so check that out for some help studying for your exams! Also, my college study essentials post has a bunch of items that you'll need to be prepared for finals week this year! The more prepared you are, the easier finals week will be. You're bound to feel a bit of stress, but studying in advance is going to make things go so much smoother. While everyone else is pulling all nighters to cram for their next exam, you can focus on getting enough sleep and being well-rested for the exam the next day. It's easy to fall into the junk food funk, especially during a stressful week like finals week. You'll feel so much better though if you choose to eat healthy instead. I have a whole post on eating healthy in college, if you'd like to check that out for a few tips! Some people get so stressed out that they actually forget to eat! Definitely don't do this. You need to fuel your body with healthy foods to prepare for your upcoming exams. Also, don't forget to stock up on water. Continue to drink water throughout the day so you don't get dehydrated. It will also help keep you from getting too tired throughout your study sessions. Exercising is going to help you relax and you'll feel so much better throughout the week. I like to either go to the gym in the morning or even do a quick workout when I get bored of studying! 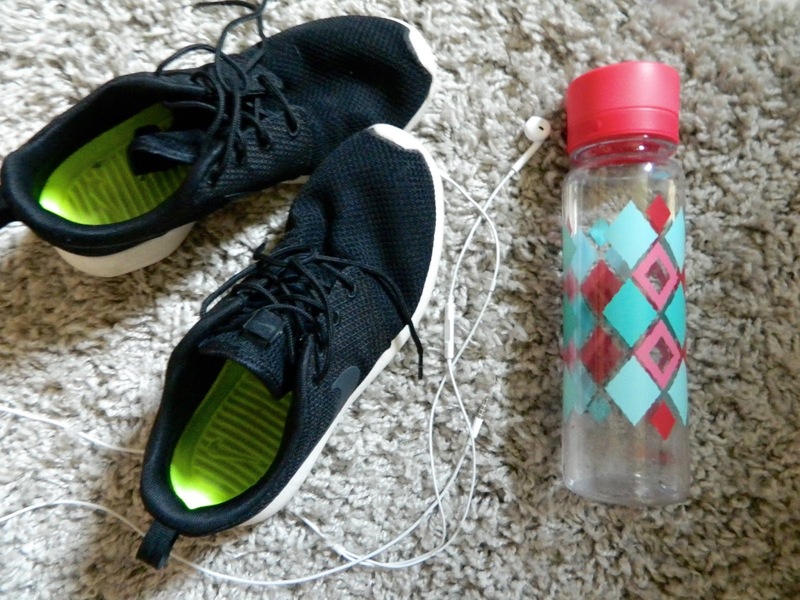 There's tons of quick workouts on Pinterest (I have a bunch pinned on this Pinterest board) and you can do them whenever you want throughout the day! It's really helpful to take a quick break and get moving. Making my own deadlines has helped me so much when it comes to preparing for final exams. Typically, finals week is not filled simply with tests, but also with projects, papers, and other important work. I like to block out times for studying for certain tests, and also block out times for working on projects/papers. If I have a paper due in a week, I make my own deadline a few days before the actual deadline assigned by the teacher. This way, I avoid last minute stress and keep myself from getting overwhelmed. 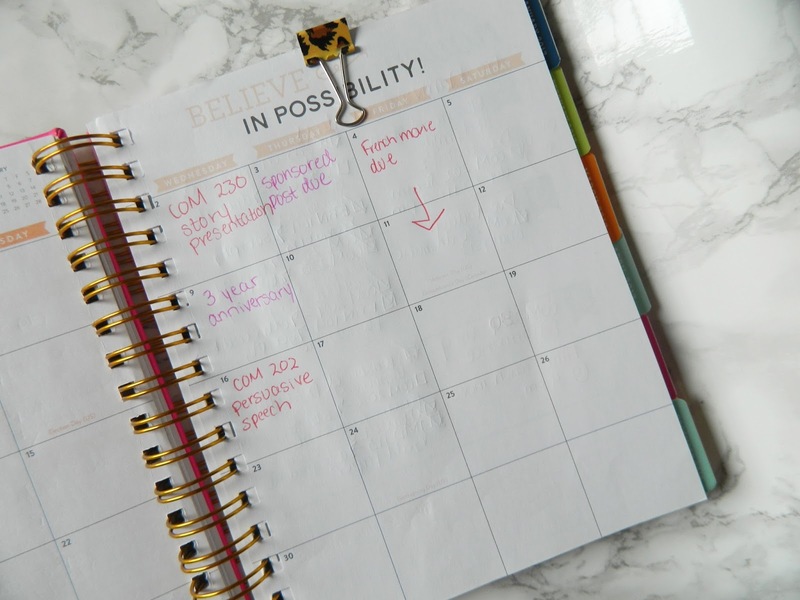 Creating your own deadlines for work other than studying is great because you're able to make sure that you have the adequate amount of time left for studying. If I'm working on a paper at the last minute, it's easy for me to forget about getting a bit of studying done. I love using a planner to keep my life organized throughout the semester. The weekly view is really helpful during a busy week like finals week. You can easily write in each exam, due dates, and other important things to remember and you can see it all at once! 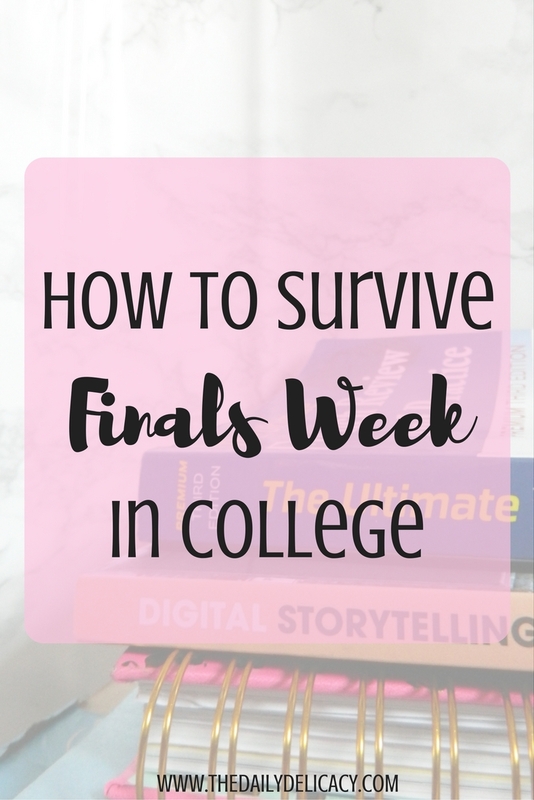 Yes, finals week can be an extremely stressful week, but there's a lot of ways to combat the stress that comes along with this crazy time of year. I always feel so much better during exam week if I'm focusing on self-care, rather than stressing about every little thing that comes up. Just make sure to plan ahead, study, take care of yourself, and relax. I promise you will be just fine! What tips do you all have for surviving finals week? I agree! Studying definitely takes a tool on our bodies and we need a break! Such great tips! I could have used these when I was in college! These are great tips! I wish I saw them before my finals week started this week but I'll be sure to use them while I finish my last few papers and assignments and next semester. Oh gosh! Sounds awful lol! 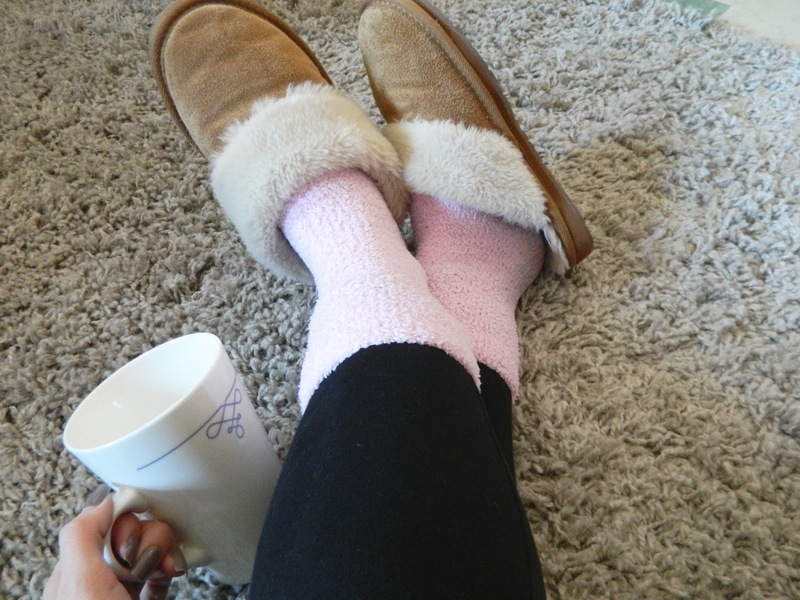 Those socks look soooooo comfy! Will definitely have to use these tips when I have my first ever finals week. It is still six weeks away, but I expect it will go so fast!